Not too bad. It’s a clone so there’s no surprises there. It’s also on the herbal side regards to taste, but still very sweet. 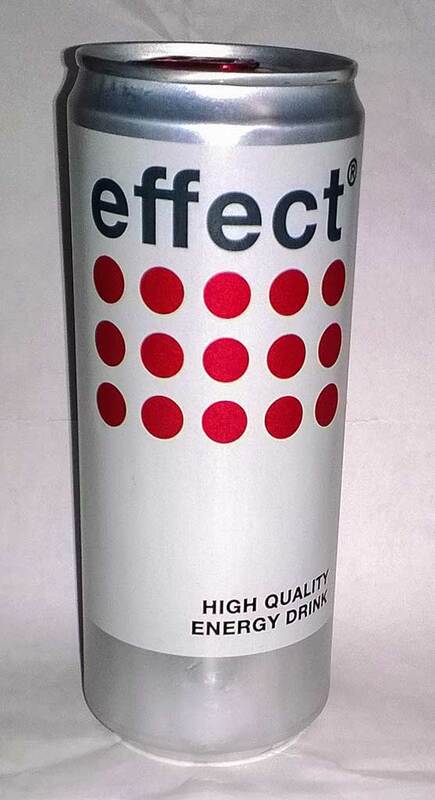 It bills itself as a high quality energy drink, but other than the slightly larger can, which does feel textured in a higher quality way, there’s nothing to indicate that this is a high quality drink from a taste point of view.